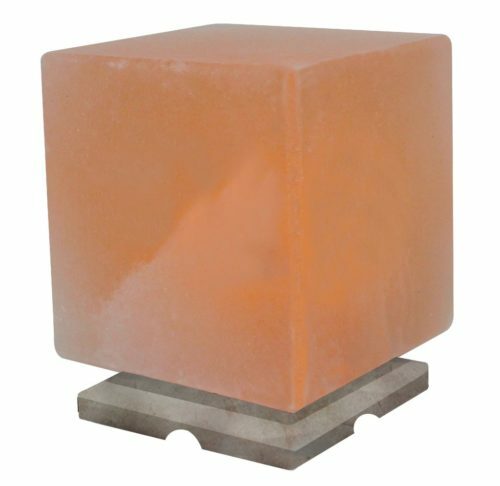 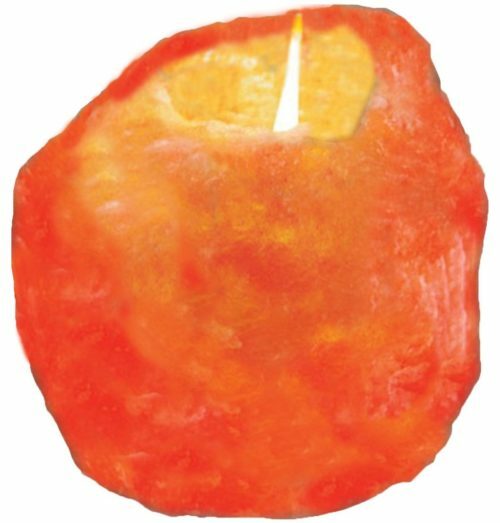 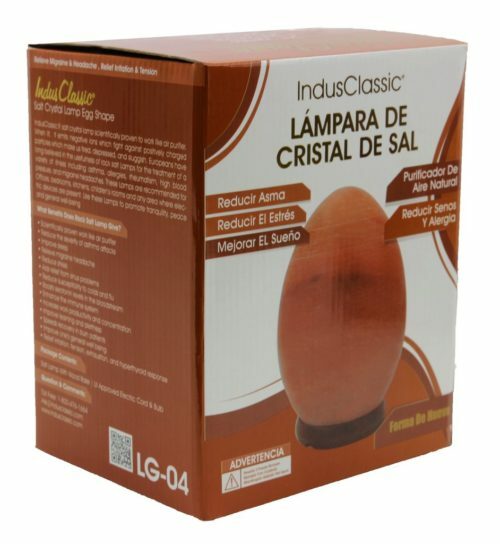 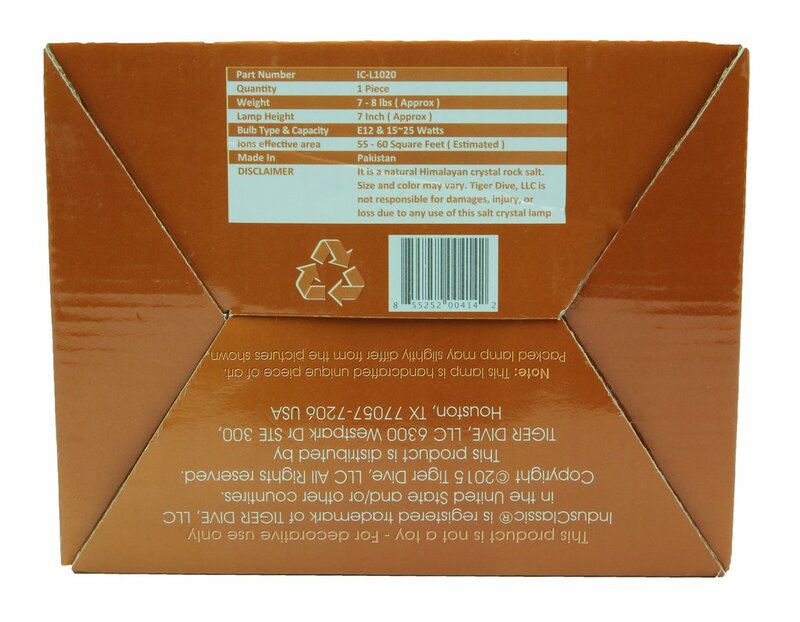 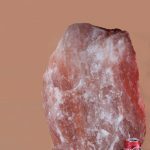 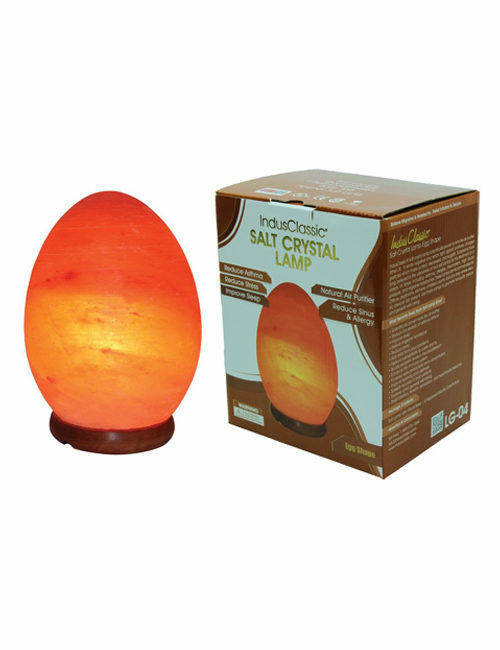 IndusClassic® LG-04 Egg Shape Himalayan Natural Crystal Salt Lamp works as an air purifier. 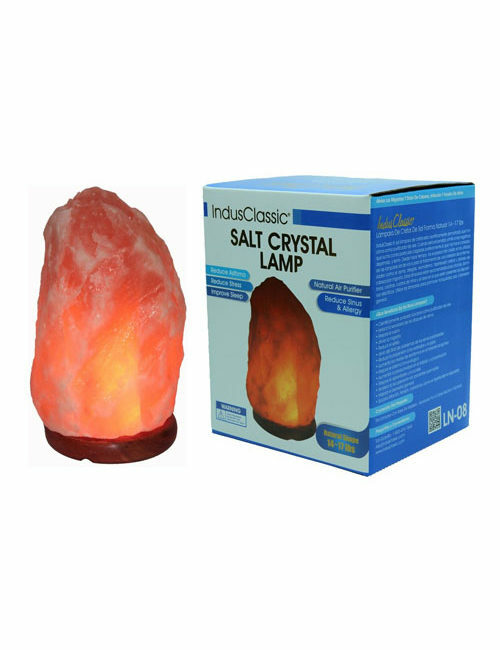 When lit, the lamp emits negative ions that fight against positively charged particles that cause you to feel stuffy and sluggish. 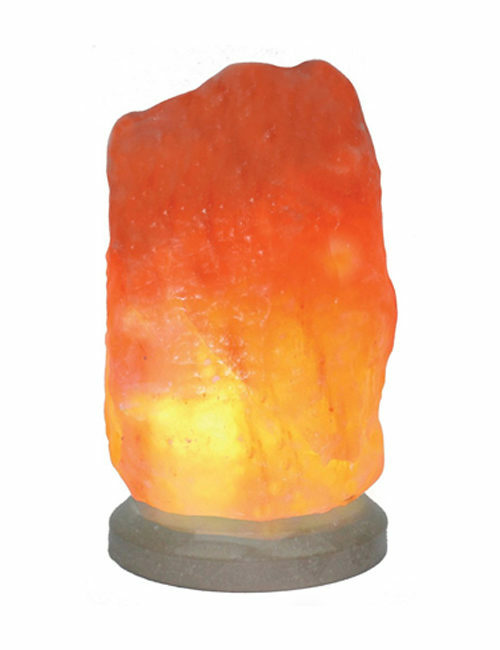 The lit salt crystal clears the air naturally of allergens like smoke, pet dander, pollen, and other air pollutants. 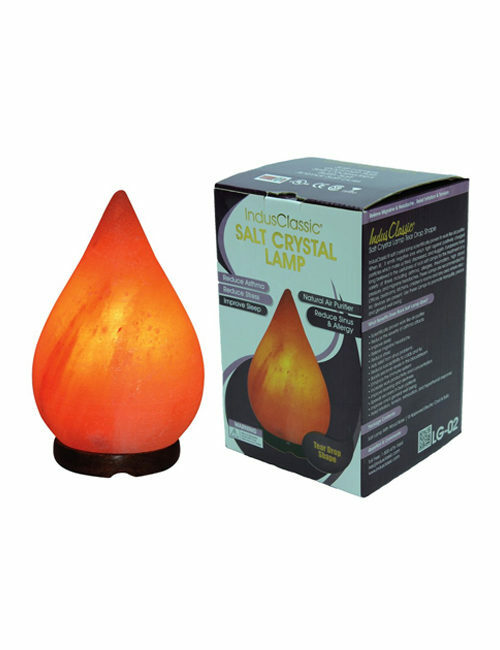 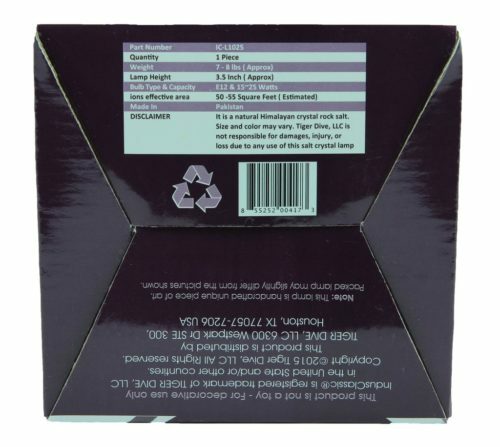 It dilutes odors so that you can breathe easier. 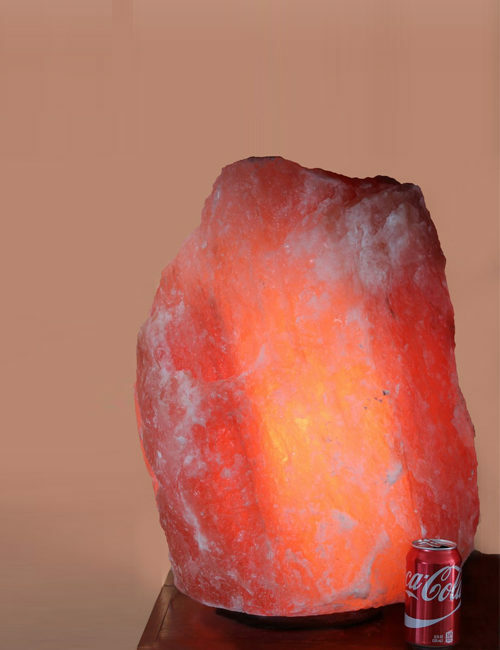 People with asthma often find it helpful in reducing their symptoms. 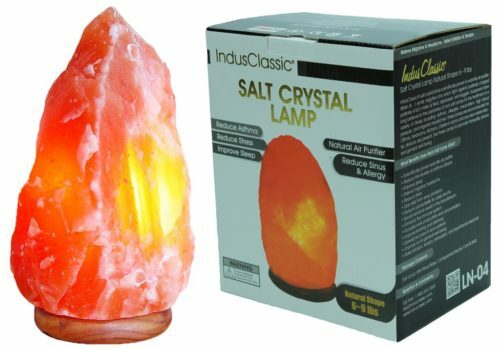 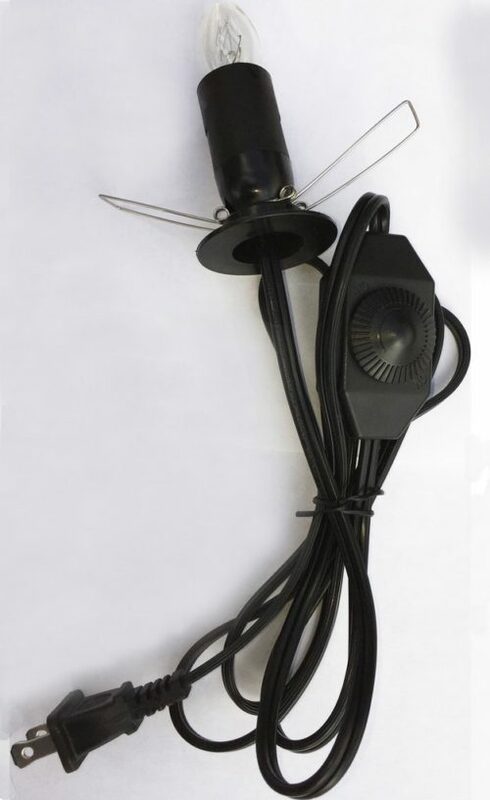 You can keep the lamp lit for as long as you like to maintain this purifying effect.